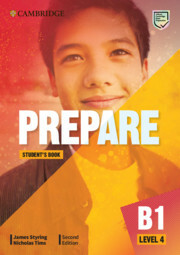 The Student's Book fully prepares students to tackle each part of every exam paper. Grammar and vocabulary practice trains students to avoid common mistakes. Exam information and advice boxes explain the requirements of the exam. Vocabulary and Grammar reviews, every two units, track progress. Speaking and Writing references focus on key skills required for the exam. The CD-ROM supports mixed ability focusing on students' own particular areas of difficulty. 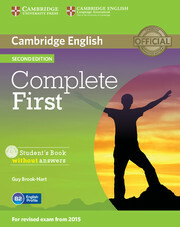 Class Audio CDs, available separately, contain the recordings for the listening exercises. A full practice test is available online for teachers to access.